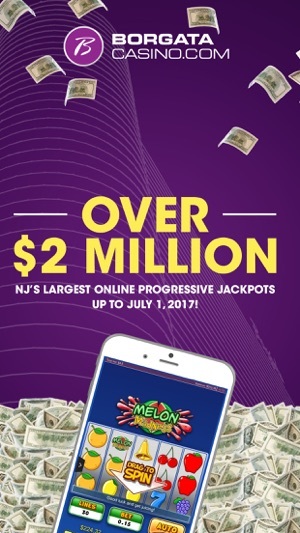 There’s never a dull moment with Borgata Online Gaming. 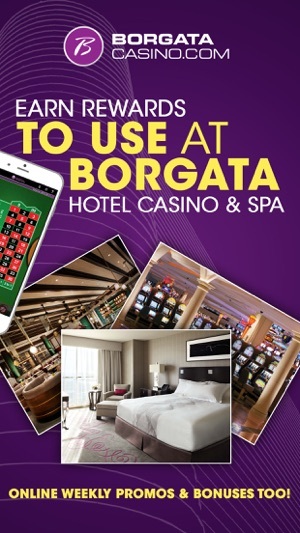 All the games you love at Borgata, New Jersey’s most popular hotel and casino, are now at your fingertips 24/7, anytime, anywhere. 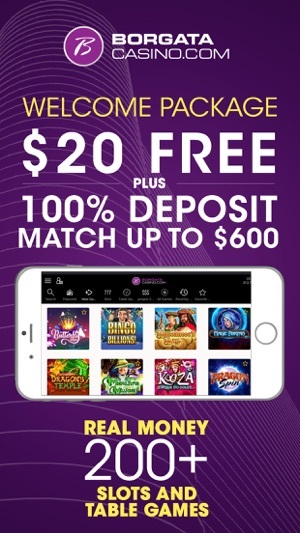 Play classic games like slots, roulette, blackjack, progressives, video poker, and much more online for real money. 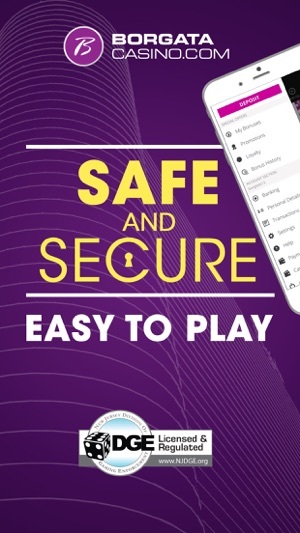 It’s safe, secure and seriously entertaining. Join the fun. Get it now! Old Opinion - Whether it’s simply bad luck or terrible odds, this app has been abysmal. Slots rarely payout regardless of the game (tried different bets as well). New Opinion - Similar to every other gambler, I’m very agitated about losing money. 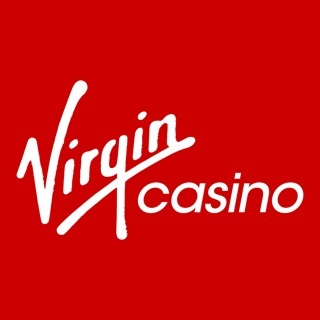 App performs just like a casino would except it might even be better for the users since the overhead is very low. Anyway, Play+ card is one of my favorite parts. Instant deposits and withdrawals. So far, I’ve won several times and I’m satisfied. We never had an issue using our Mobil devices until the latest update. Can no longer get our promotions via any mobile apps on phone or iPad. Waste of time calling in- it’s some generic customer service- not tech support and no way to contact them. Just told to go to a desktop and do everything from there instead. Well that isn’t convenient and also does not fix the issue with the latest update to the app that you can not get your bonuses or promotions. Also can no longer go to desktop view from apps. Customer service is awful. They could care less.